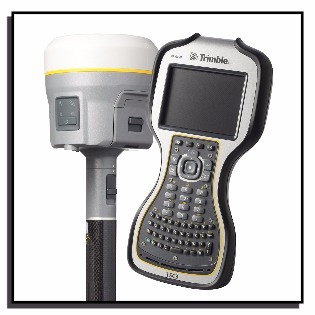 Monsen Engineering - FREE Trimble TSC3! The Trimble® R10 LT GNSS System includes powerful technologies like Trimble HD-GNSS and Trimble 360 for remarkably fast convergence and positioning accuracy integrated into the Trimble R10 ergonomic and lightweight design, this unique system provides Surveyors with a powerful way to increase productivity in every job, every day. Offer expires December 31, 2017 or while supplies last. Package includes: Trimble R10 LT Rover/Receiver, Trimble TSC3 Data Collector, Rover Pole, Collector Bracket and Bipod.